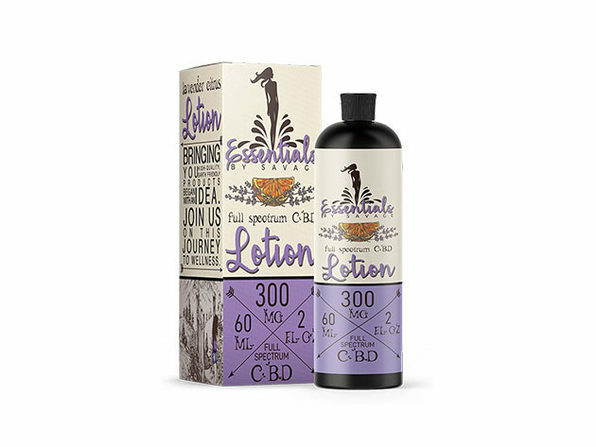 With a more compact bottle and higher CBD concentration, this CBD lotion is easy to use in a pinch and take with you throughout the day. 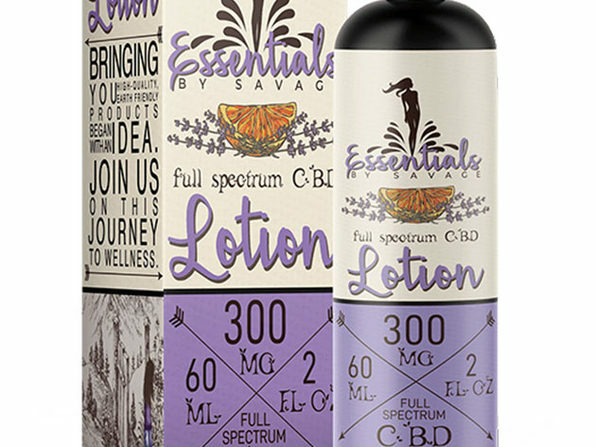 It's more potent than other CBD lotions out on the market today and features light notes of lavender and citrus. 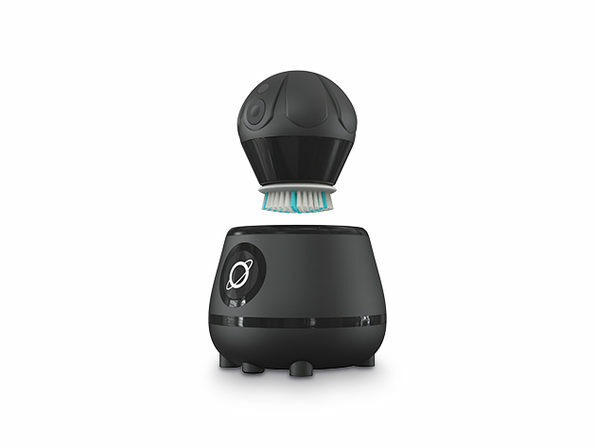 Apply it to any area and rub in to potentially treat dry skin, aches, and pains.